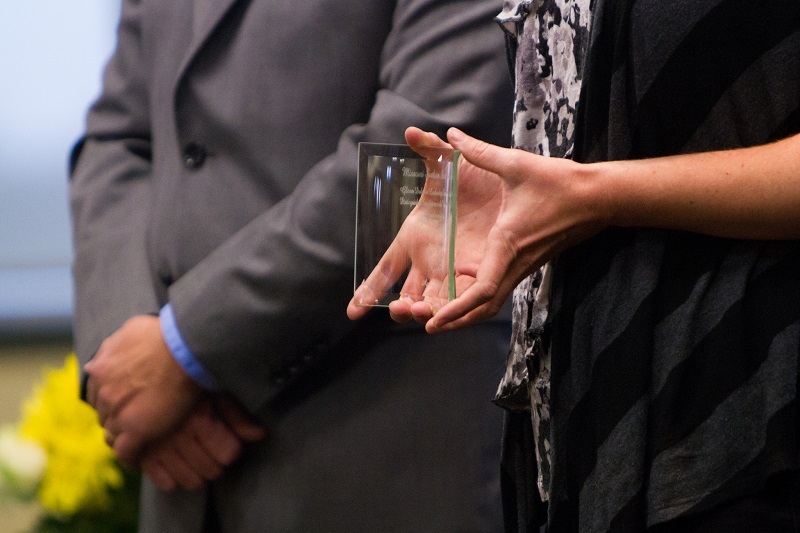 The Student Affairs Office and Omicron Delta Kappa are seeking nominations from the campus community for the 26th annual Glenn Dolence Leadership-Service Awards. Nominated students should be graduating seniors (December 2016, or May/July 2017) with a completion of 90 hours at Missouri Southern and significant leadership and/or service contributions to the university. The main purpose of the award is to formally recognize senior students who have made a difference in campus departments or organizations, student employment, student services or athletics. The awards are named in honor of Dr. Glenn D. Dolence, retired Vice President for Student Services. Nominations (including the student’s S-number) and a brief statement should be submitted to Christy Phillips at Phillips-C@mssu.edy by Thursday, March 9. Representatives from the sponsoring groups will select the honorees from the nominations. Award winners will be presented a certificate of achievement and gift certificate at a ceremony to be held at 5:30 p.m. Wednesday, April 5, in Billingsly Student Center’s Connor Ballroom.